Custom Printed in a Wide Range of Sizes. In recent times cotton has become increasingly popular, due mainly to the reduction of single use carrier bags made from paper and polythene. Customers have become increasingly aware of recycling and re-use initiatives, aimed at reducing less durable alternatives. These bags are ideal for shopping with long handles to make carrying on the shoulder easy. ATL Dunbar hold stock of the most popular standard re-use sizes. 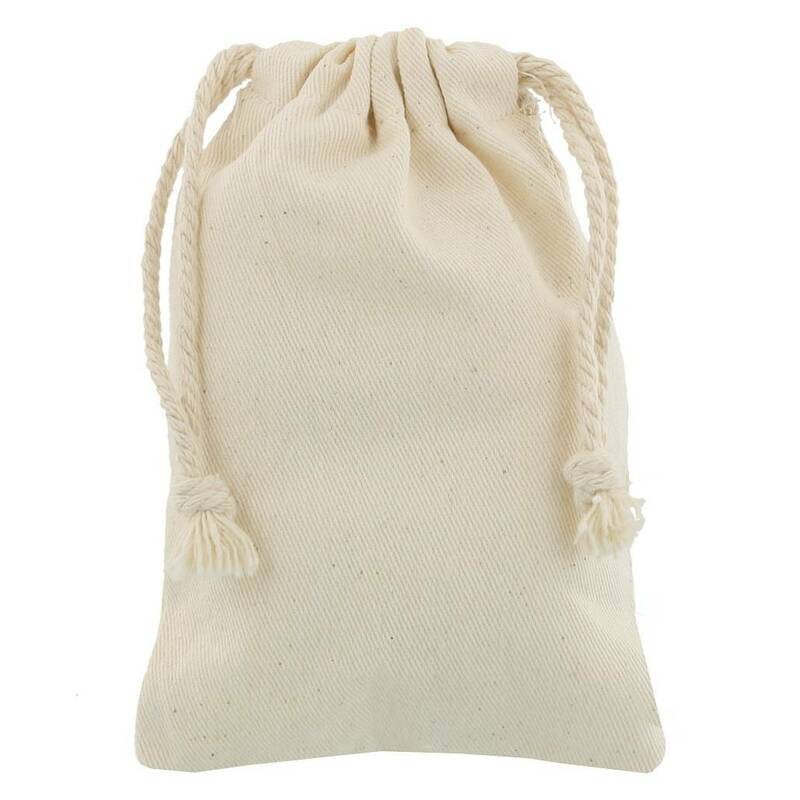 Cotton Bags can be supplied with short or long cotton carrying handles, plain or printed up to six colours to both sides and based on a 2 week lead-time. Other sizes and specially dyed bags to match pantone colours are available on longer lead-times. The factory in India has been awarded fair-trade certification.